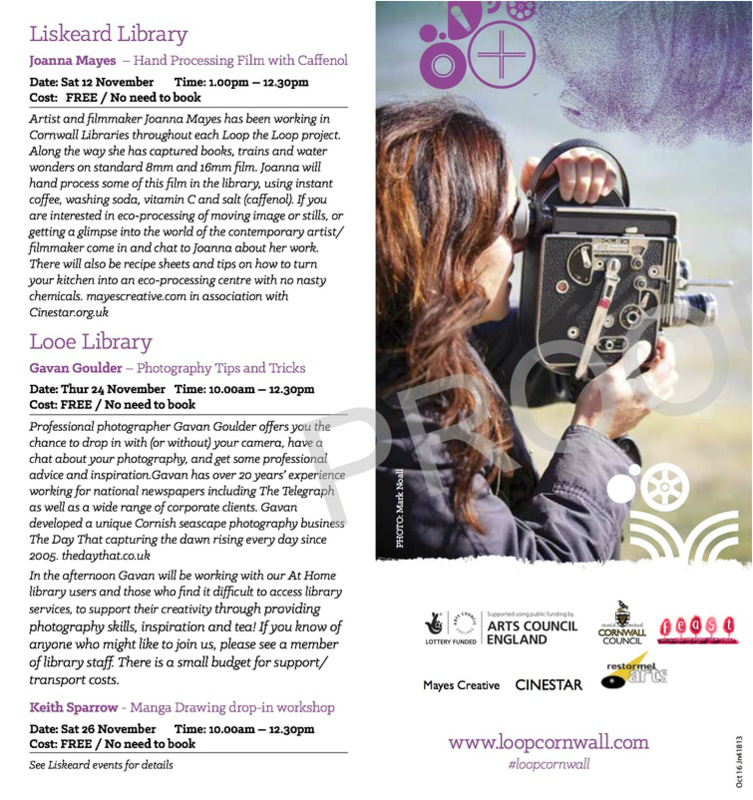 Love To Read: The Love To Read filmmaking project - created at Loop The Loop in Saltash on Love To Read weekend last November - was screened at Plymouth University last month. 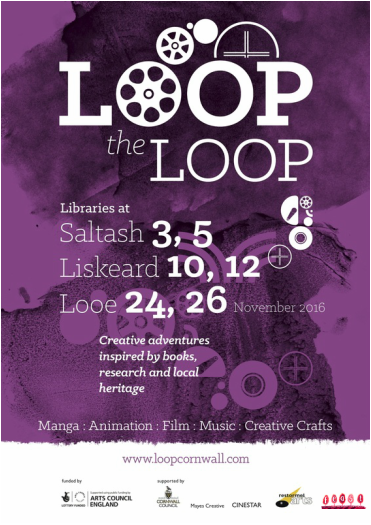 Five filmmakers were given 100ft of film to create work about their experience of being at Saltash Library, which was kept open on a Saturday afternoon specially for the project. 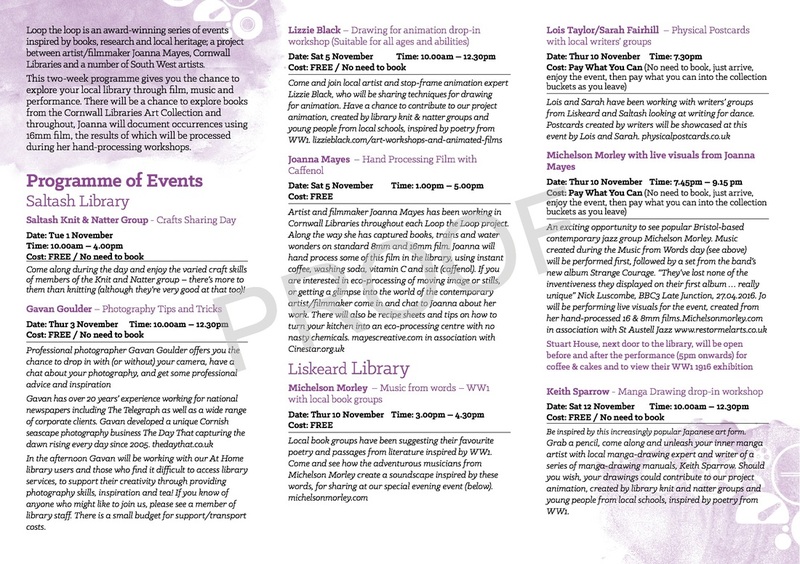 The results were screened at the Future Imperfect Symposium at Plymouth University and will be screening at the libraries as part of our exhibition of project outcomes over the next few months.